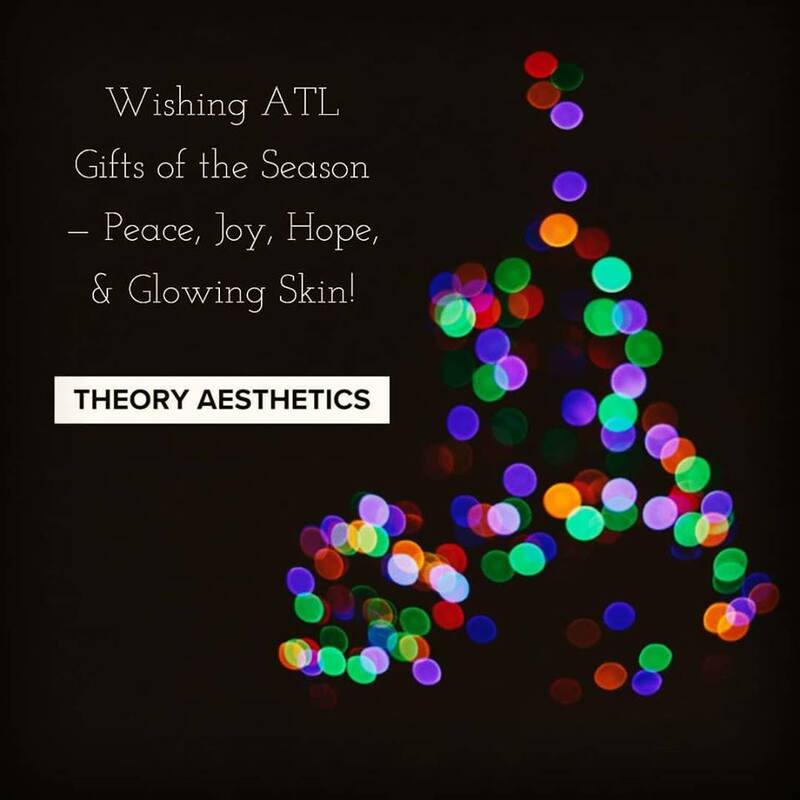 Theory Aesthetics is a Skin Clinic conveniently located between Buckhead and Midtown in Atlanta Georgia. With several years of experience through product knowledge and testing, procedures, and technological advances we have seen and experienced it all. This has allowed us to pick and choose the best for our client's skin conditions and concerns. We aim to educate our clients in a safe environment while offering them specialized treatments with care and attention. By combining the latest technology with advanced techniques, we give our clients the best care and a private place to achieve their aesthetic goals. At Theory Aesthetics, we understand that skin health and aesthetics is more than having a clear complexion, being hair-free or having no signs of aging: it’s about utilizing researched and developed products, procedures, and technology, which have been tested and clinically proven to be effective in order to ensure safety and desired results. We are skincare and technology junkies at heart. We love Atlanta and servicing our clients. Our purpose is to help clients achieve their aesthetic goals while teaching about skin health. We believe in a consultative approach to our system and treatment programs. We offer a wide range of skin care solutions and treatments and can offer individualized treatment programs in a private environment. We make it easy to schedule your appointments and to fill out forms through our online form submission system, which can be accessed through our website. We never keep you waiting long. Come meet + grow with us.